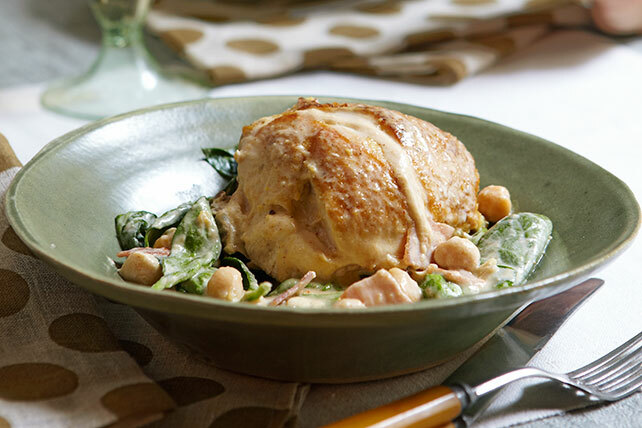 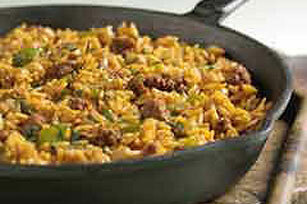 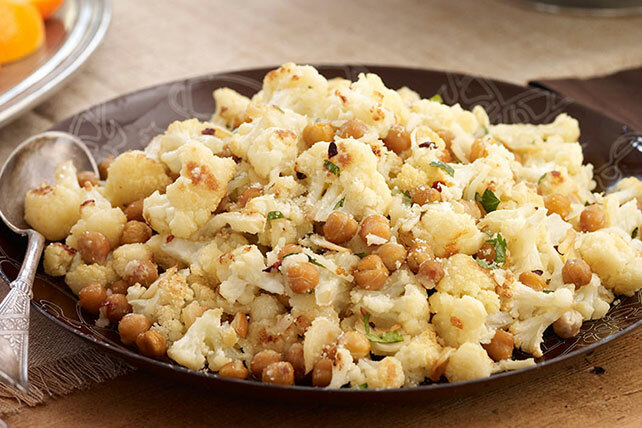 Explore these scrumptious chickpea recipes from My Food and Family. 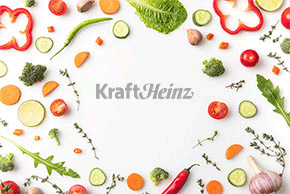 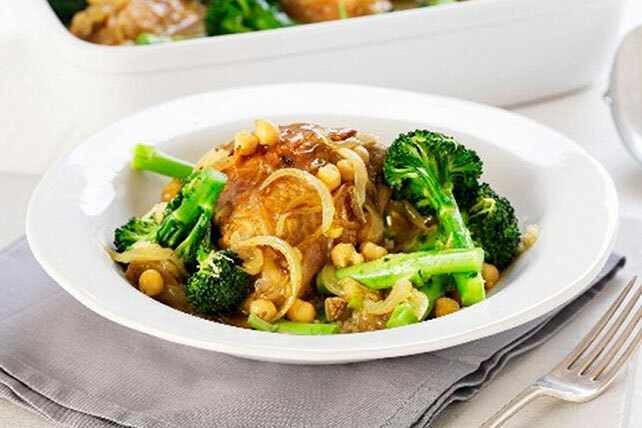 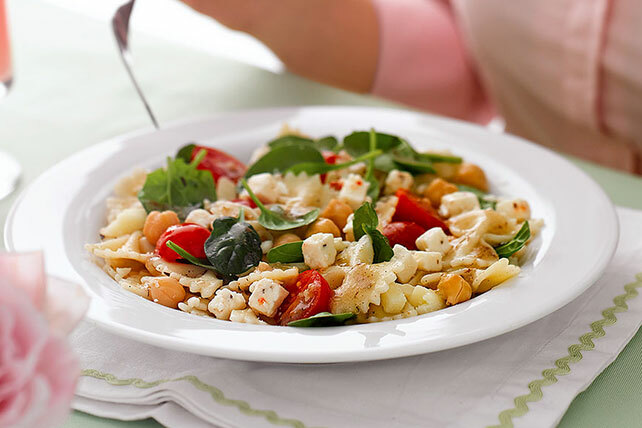 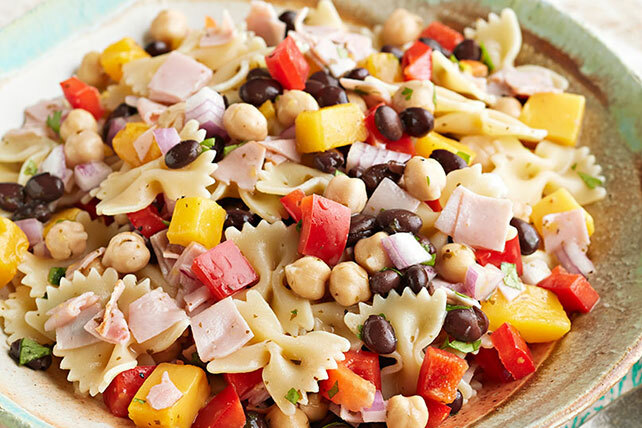 Whether your looking for crispy roasted chickpeas, tasty chickpea pasta or a hearty chickpea soup, this collection has a variety of different recipes you can try your hand at. 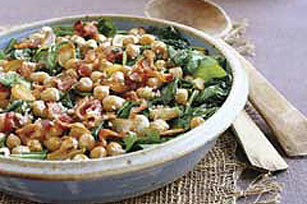 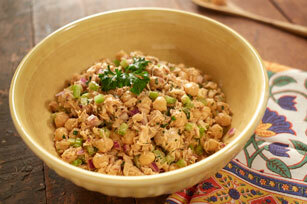 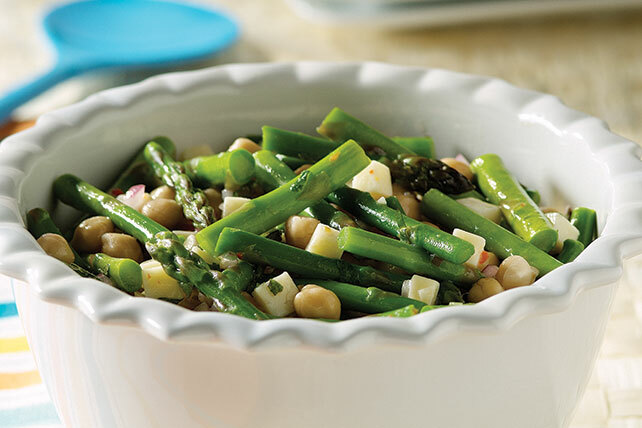 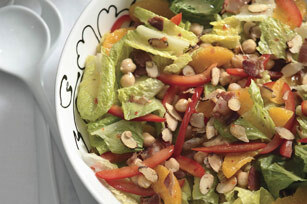 While you&apos;re at it, check out our chickpea salad and chickpea stir-fry! 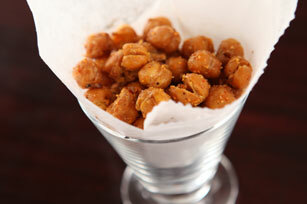 You can also pair this delicious chickpea hummus with a bag of chips for the perfect party appetizer. 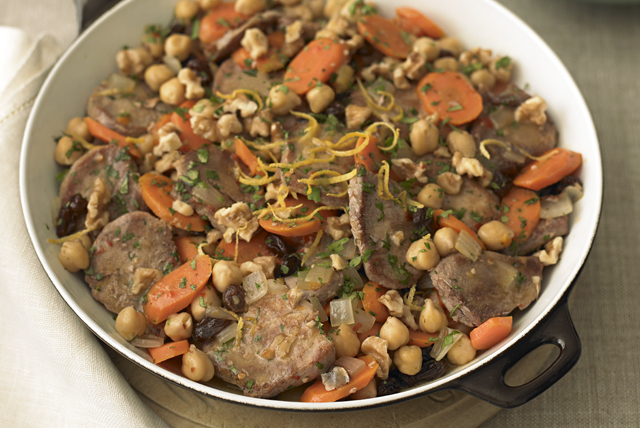 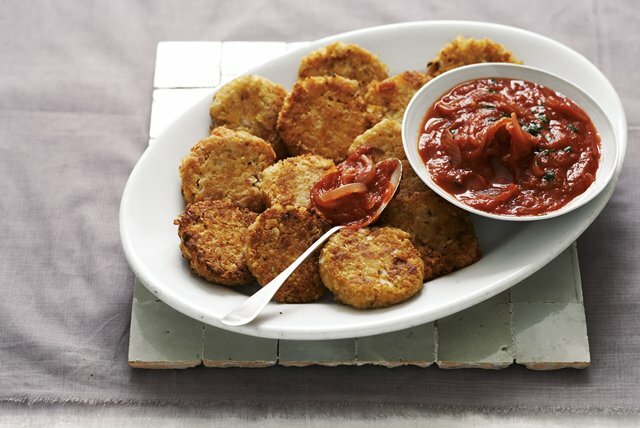 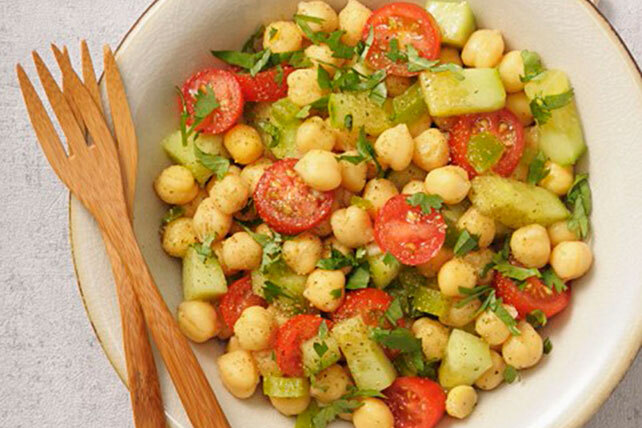 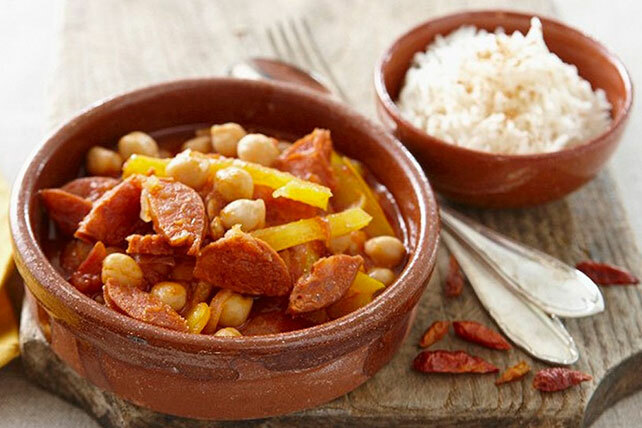 Take a step into chickpea paradise with these amazing chickpea recipes today!